You must be a student, faculty, or a staff member of Texas State University with a valid NetID. A login is required to access all applications on the computers. You must have a personal storage device eg. external hard drive, portable hard drive, flash drive etc. to save/store all projects. ALL PATRON’S DATA LEFT ON WORKSTATIONS WILL BE AUTOMATICALLY DELETED AFTER THEY SIGN OUT. No food or drink; covered or uncovered is allowed in the lab. NO EXCEPTIONS. Violators could have their food or drink ceased and in some cases, may be asked to leave the lab. Lab Location: The Geospatial Lab is located on the 5th floor of the Alkek Library; turn right from the restrooms. Lab Hours: Access to the Lab shall follow the normal operating hours of the main Library. Lab assistance, however, can be accessed M-F 8:00 am – 5:00 pm except during public holidays. Lab Policies: The policies of the Geospatial Lab are the same as that of Alkek Library along with the three policies stated above. Usually, the lab is open to all research and academic purposes but whenever there is a shortage of space, priority will be given to patrons who are in need of a geospatial application for their project. Contact: For assistance, please contact us via chat, email, or by telephone at 512-245-3216. 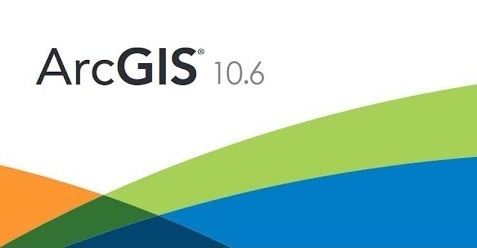 You can also schedule an appointment with the GIS Services Specialist for your GIS needs. The GIS Services unit maintains 16 64-bit Windows 10 workstations which are open to members of the University community primarily for GIS and related work. Each system comes with Intel Core i5 processors, 3.3 GHz Speed and 16GB RAM making them relatively faster for patrons’ geospatial analysis. 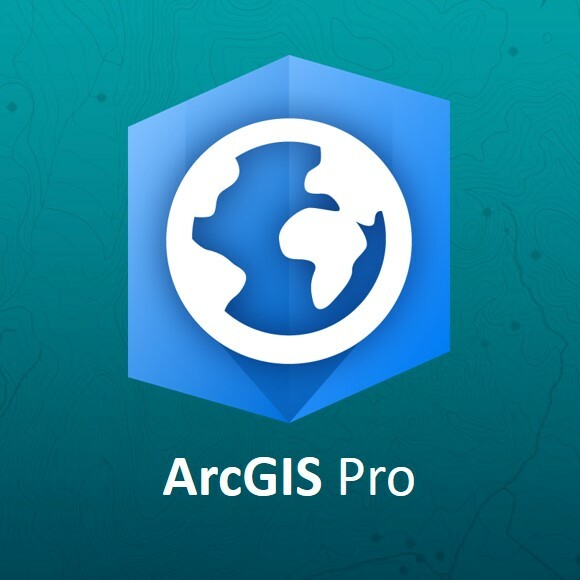 NEW ArcGIS Pro Version 2.1.2 - It is the latest professional desktop GIS from Esri with the capabilities for viewing, exploring, analyzing, editing, and sharing (via the internet) maps and data. An ArcGIS Pro project can contain many maps and layouts as well as tables, charts, and other items. 3D capabilities are native to ArcGIS Pro; any 2D map can be converted to a 3D scene. CrimeStat Version 4.02 - a spatial statistics program for the analysis of crime or point incident locations. DNRGPS - A free utility to download data from major GPS units. EasyGIS – A free software that allows the uploading, downloading, and display of data from GPS units. 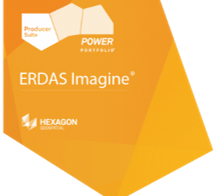 ERDAS 2018 - A primarily remote sensing application designed by Hexagon Geospatial for geospatial analysis. Google Earth Pro – A 3D interactive globe that provides a platform for viewing and digitizing earth features. 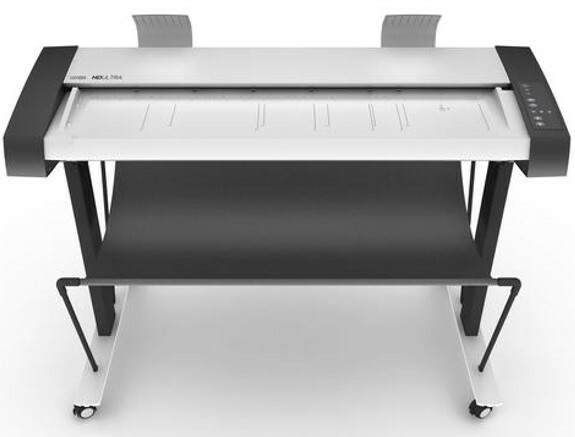 It is a product of Google originally designed as the business-oriented version of Google Earth. Pyscripter - A free Windows-based Python integrated development environment (IDE). NEW PythonWin - A free Windows-based Python integrated development environment (IDE) equipped with troubleshooting capabilities. 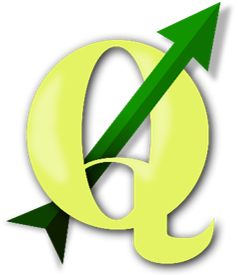 QGIS 3.3 – A free and open source GIS application with several functionalities for GIS analysis. IBM SPSS Statistics 25 - A software package for performing statistical analysis. Qualtrics: An advanced, secure, professional survey tool. 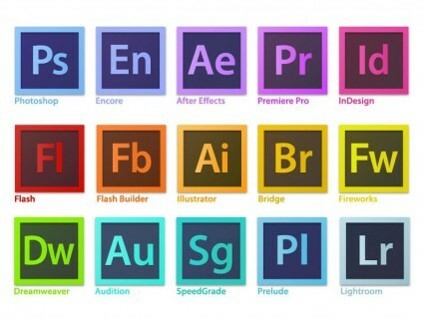 Members of Texas State University have access to this software. Visit this link for more details. 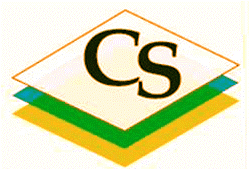 Please visit the Software & Tools page for other useful software. 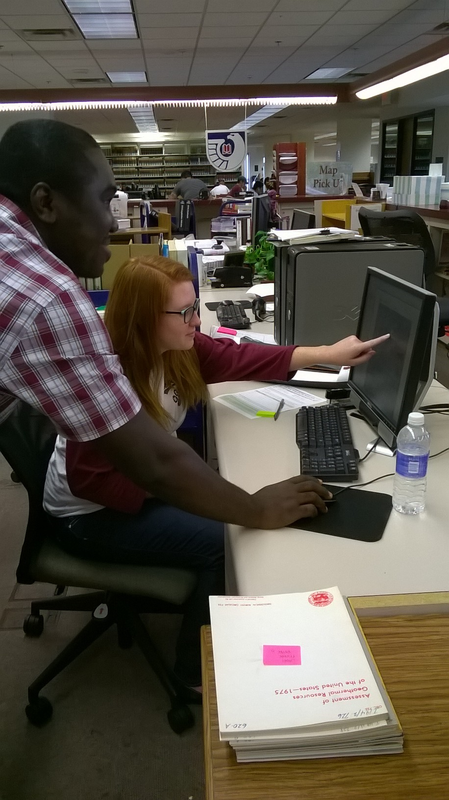 The Government Information unit provides printing of USGS Topographic Maps for Texas State University students, faculty, and staff. Map requests are filled usually within 24 hours. This service is offered Monday-Friday. Assistance is also available for locating maps in hard copy. Several series of maps are housed in the collection. An online map request form is now available. 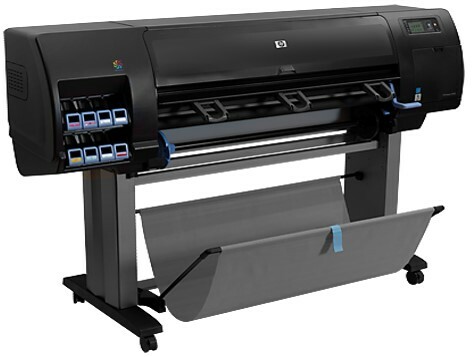 For information about the map printing service, see the map printing policy. 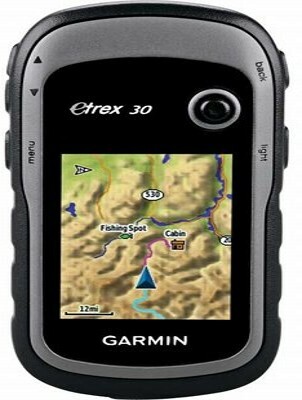 Check out a Garmin Etrex 30 GPS unit for your research.